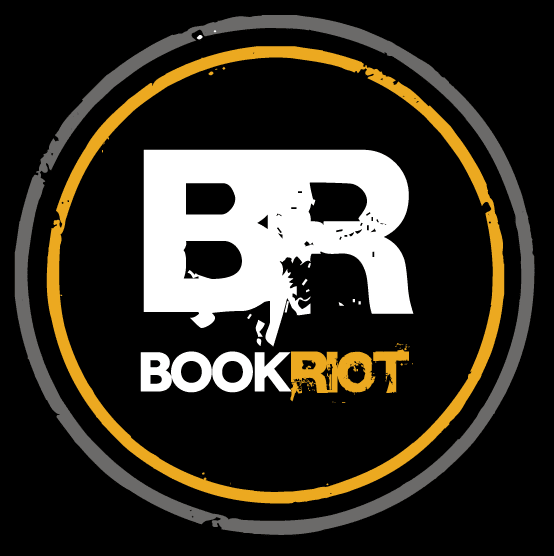 The Compulsive Reader: On Book Riot Today! 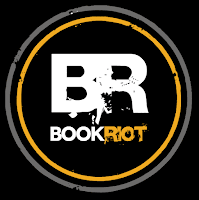 My guest post "Lord, Show Me How to Say No to This: 30 Thoughts Booksellers Have When in Bookstores Not There Own" went live on Book Riot today! Click here to check it out! Hello, I nominated you for the Sunshine Blogger Award!